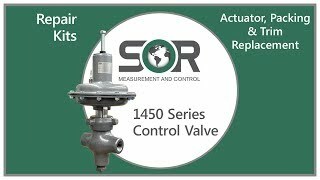 1451 Freezless Control (Dump) Valve - SOR Inc. 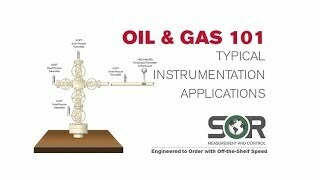 The SOR 1451 control valve is a “freezeless” control valve perfectly suited for fluid control in oil and gas separators and other process vessels. The plug and seat are able to be constantly submerged in the process media due to the valve body design, thus giving the valve its “freezeless” characteristic.